Give a girl a bloem. Like titel says. Also: They are my first crossover couple. Thought they needed some meer love. 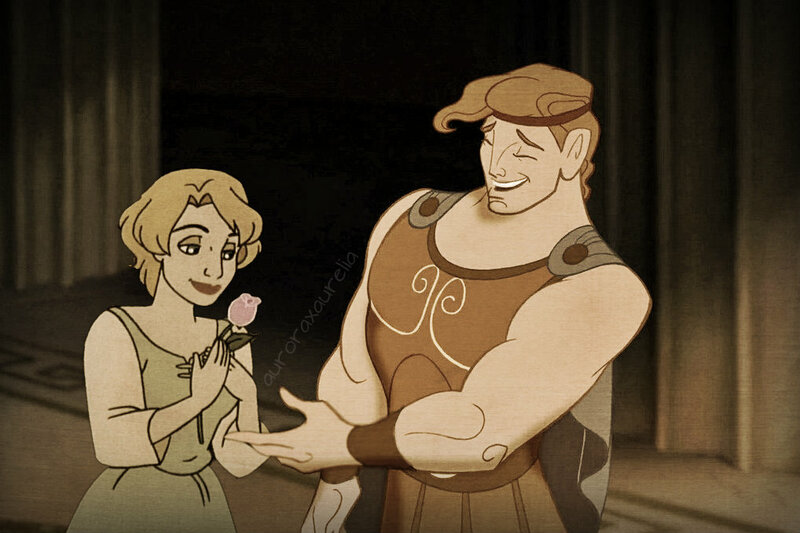 I also haven't done a crossover in forever.. HD Wallpaper and background images in the disney crossover club tagged: photo disney crossover hercules madellaine herc the hunchback of notre dame 2.